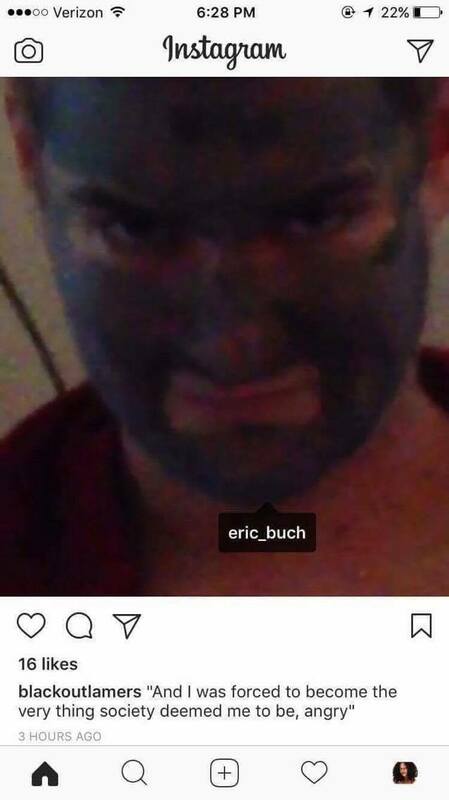 Students at UNH are staging a sit-in after a scandal involving cultural appropriation, blackface, and death threats made to a sophomore. The college has agreed to push back today’s and tomorrow’s exams amid protests over a white student who uploaded a picture of herself in blackface to Instagram. The scandal began earlier this week, when a video circulated of a white student wearing a poncho on Cinco de Mayo, and sophomore Danique Montique took him to task. She uploaded a status and a clip of her holding Mike to account (“I don’t care! I’m here to have fun” was his response), and was inundated with violent messages and death threats. 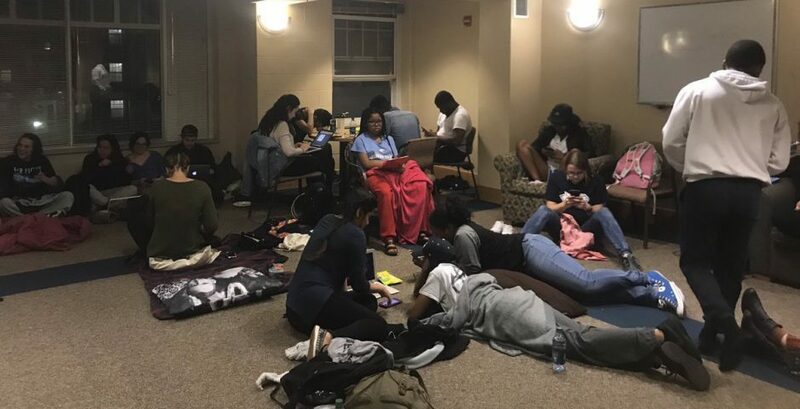 She added 50 students of color are protesting in the lounge across from the student who posted the picture on Instagram. “We’re walking and demanding these students be held accountable,” she said. Students are using the hashtags #ListenToDanique and #8PercentSpeaks (referring to the diversity of UNH) to publicize the protest. A meeting with faculty is planned later today to discuss everything that’s happened. More to follow.